What: Our Bible is the most valuable possession we will ever have because it is God’s message to us. Everything else will pass away “but the Word of our God stands forever” (Is 40v8) Written many years ago its message is relevant, up-to-date and essential for Christians of all ages. 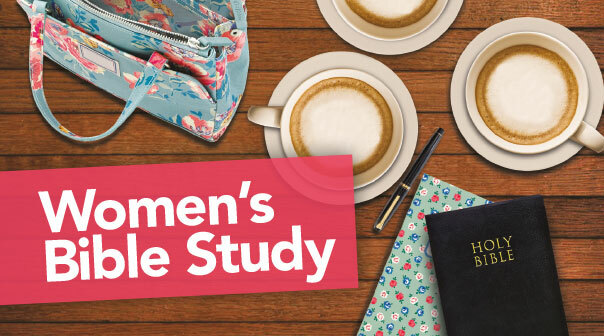 What Women’s Bible Study provides an informal setting to dig deeper into God’s Word, ask questions and examine how its teaching should transform our every day lives.